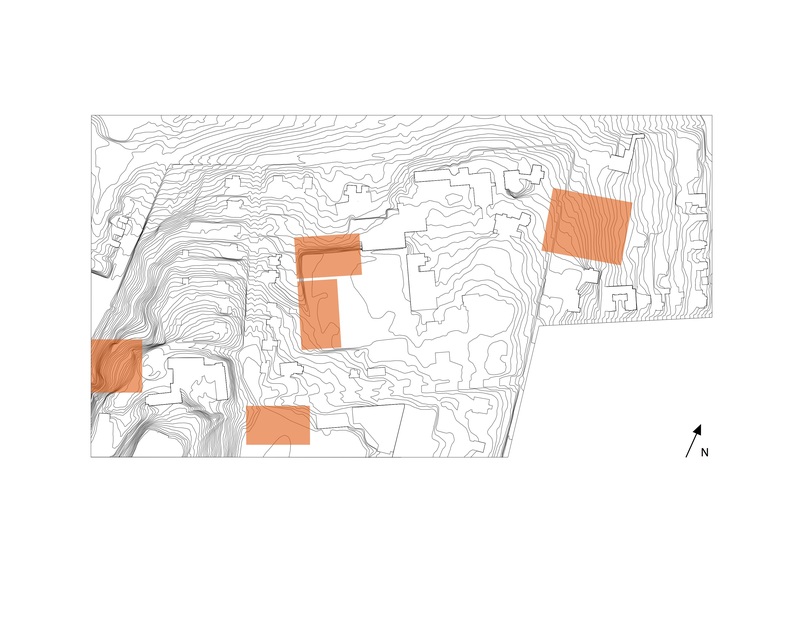 In the spring of 2016 I was in a studio of five that spent the semester researching, analyzing and developing a model for the future of student housing at Wesleyan University. The problem: Current housing for seniors is physically and financially unsustainable, and will need to be replaced in the coming decade. Our goal: Create a scalable model for housing that retains the appeal of individual houses, fosters campus community, and reduces the energy and financial burdens of current operations. Our process involved researching student housing around the world, interviewing stakeholders, and examining the University’s campus planning archives along with a recent report by Sasaki Associates. We chose five infill sites to direct campus growth toward engagement with the surrounding town, sustainable use of land and resources, and facilitation of community and cross-programming. The studio collectively designed nested units to reduce square footage and flexible-occupancy suites as a scalable housing model that could be implemented in various configurations. Each studio member designed a housing proposal for one of the five sites. I created North Jackson, a 60-bed arts hub to revitalize an underused corner of campus.